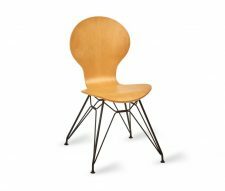 The Mile Eames Style Cafe Chair is basically a modern take on a classic cafe chair that has been used in contract interiors all over the world for years. 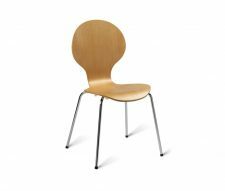 Manufactured from hard wearing formed plywood and finished in natural or wenge wood stains depending on your existing decor these chairs are durable and will last for years. 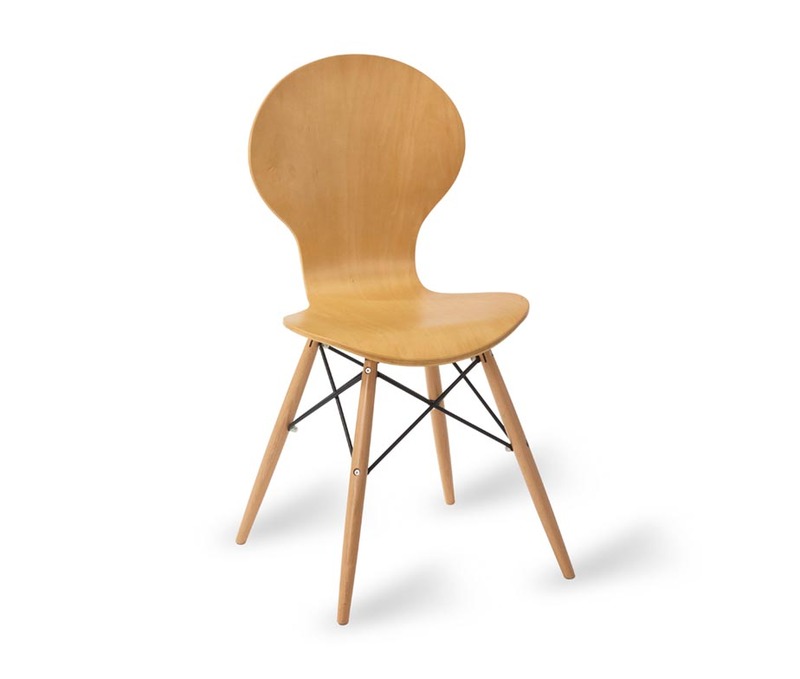 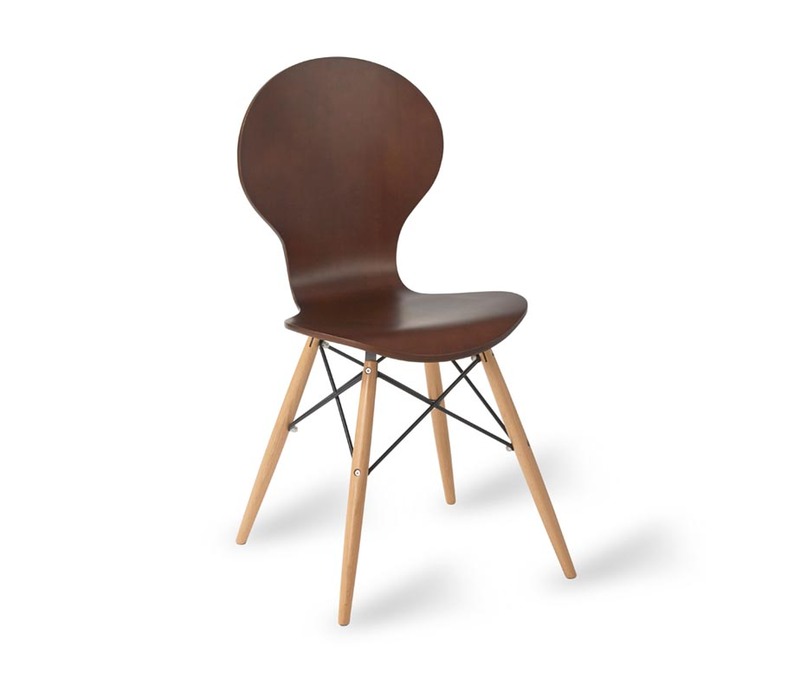 The Eames style base is made from turned beech hardwood, finished in a clear contract standard lacquer and supported by a steel frame for stability. 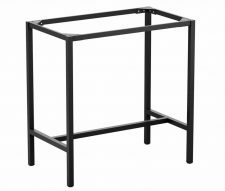 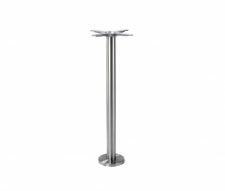 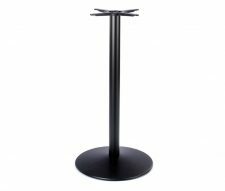 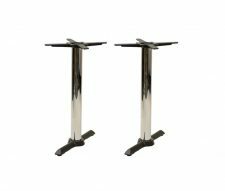 Also available with an Eiffel Style Base – Please browse our product range and contact sales if you require assistance at any time.